Home » Archives » 2016 New Arrival!! 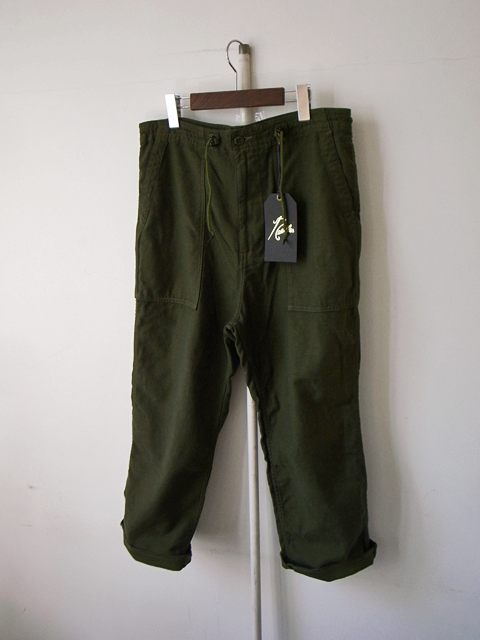 "Needles String Fatigue Pants"
2016 New Arrival!! 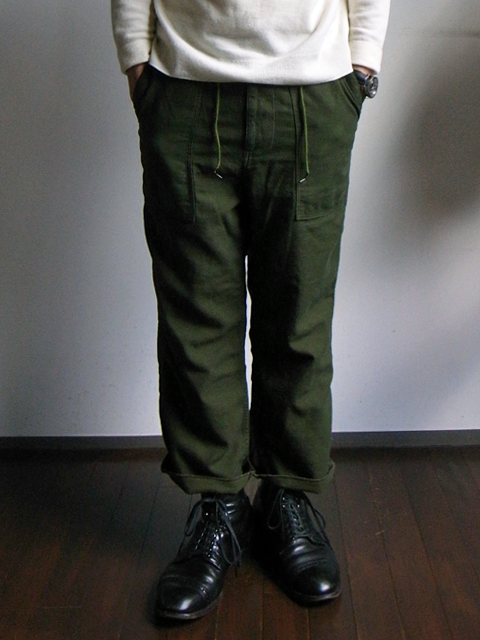 "Needles String Fatigue Pants"